I’m delighted that Matthew Ball will be a Principal dancer from the start of the 2018/19 Season. He has had a tremendous year with very exciting debuts in both classical and contemporary ballets across the repertory as well as creating roles in the new works. It is wonderful that Matthew has achieved so much since he joined the Company from The Royal Ballet School and I eagerly look forward to watching this next chapter of his career. The Illustrated ‘Farewell’. Mayara Magri. ©ROH, 2017. Photo by Tristram Kenton. William Bracewell, Tierney Heap, Fumi Kaneko, and Mayara Magri are promoted to First Soloist. Calvin Richardson has been promoted to Soloist. Téo Dubreuil and Joseph Sissens are promoted to First Artist. Stanisław Węgrzyn, who was Prix de Lausanne dancer for the 2017/18 Season, becomes an Artist. Sae Maeda, Nadia Mullova-Barley, Joonhyuk Jun, Joshua Junker and Aiden O’Brien also become Artists, after joining the Company at the start of the last Season as Aud Jebsen Young Dancers, a programme which provides recently graduated dancers a year’s contract to work and perform alongside the corps de ballet of The Royal Ballet while receiving mentoring and coaching. Details of leavers and joiners will be announced at the end of the season. 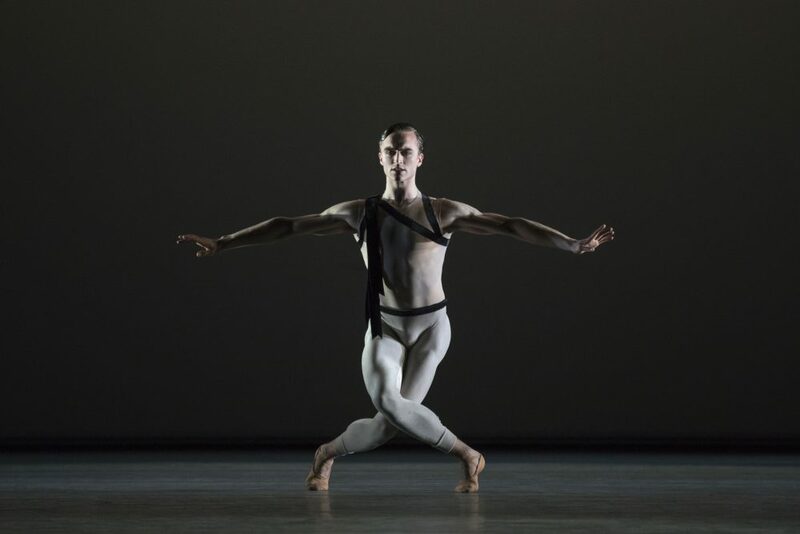 Born in Liverpool, Matthew Ball joined the Company in 2013 after training at The Royal Ballet School. Liam Scarlett. Matthew’s first major role as a Principal will be in La Bayadère as Solor. He will feature in Alastair Marriott’s new work, The Unknown Soldier, which premieres on Tuesday 20 November and commemorates the centenary of the end of the First World War. In December, he will perform with Matthew Bourne’s New Adventures at Sadler’s Wells, dancing the role of The Swan in Swan Lake.